With all the different animal groups out there, why should anyone be a part of One Step for Animals? Joe Espinosa, Anne Green, and Matt Ball answer. In short, One Step works to reduce the number of animals suffering as much as possible. It takes more than 200 chickens to provide the same number of meals as one cow. ​This has direct implications for our efforts. For example, most advocates see their vegan diet as best for water usage (or global warming, or heart disease, etc.). But for almost everyone who actually cares about water usage (or climate change or heart disease, etc. 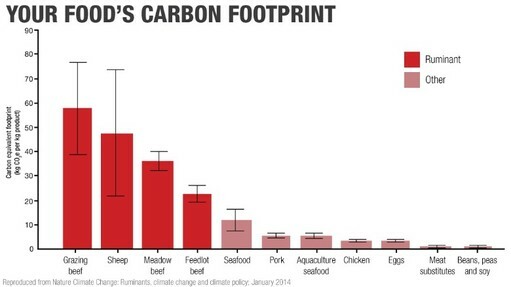 ), all they see is chicken being much much better than beef. ​This is true on just about every measure – chicken is noticeably better in terms of environmental impact or health consequences. That message is: stop eating chickens. If we can convince someone to stop eating birds, they would go from being responsible for the factory farming and slaughtering of more than two dozen land animals per year to fewer than one. Beyond just numbers, though, we want our advocacy to be psychologically sound. 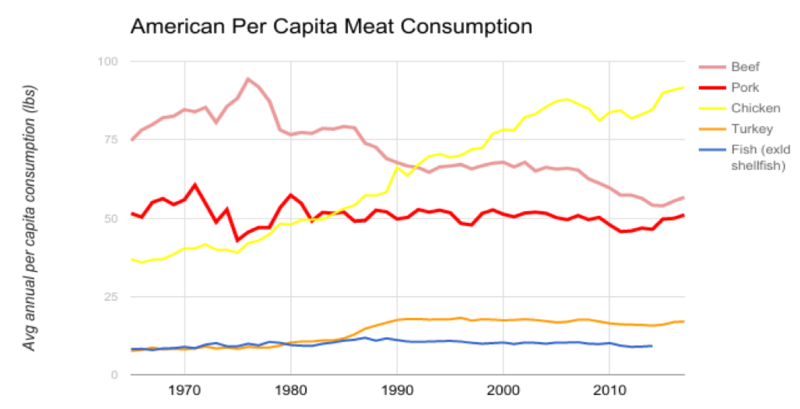 We know a “big ask” is far less likely to lead to any change at all (and the people who go veg overnight are more likely to go back to eating animals). Relative to full vegetarianism or veganism, just giving up (or cutting back on) eating chickens can seem far more achievable. Any change has to start with the one step. Let’s make it a meaningful one. In short, One Step is only concerned with reducing the number of animals suffering and dying. One Step does not try to be popular, does not cater to the vegan bubble, and does not pursue what we personally find most compelling or persuasive. Rather, One Step focuses on helping as many animals as possible. Period. Those of us behind One Step have over 150 years of combined animal advocacy. 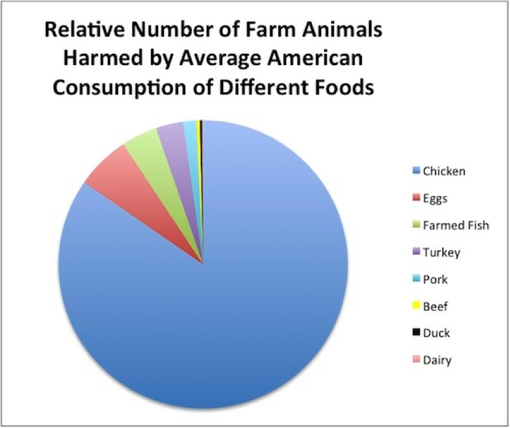 At this time, based on the five facts above, we truly believe numbers-focused, psychologically-sound harm reduction is the best way to both reduce suffering, as well as work toward the world we want: a world where animals are no longer viewed as food. If you agree, please join us today!